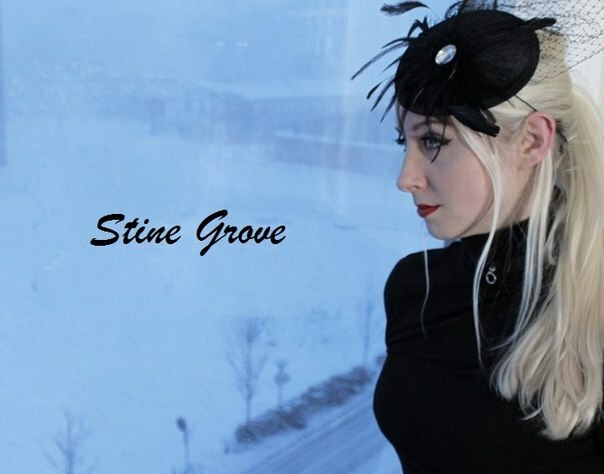 Stine Grove is known throughout the EDM scene as an impassioned singer songwriter with the voice of an angel. In just a few short years she has collaborated on tracks with Andy Moor, Lange and The Thrillseekers, and scored 15th best track of 2011 on A State Of Trance with Headstrong Ft Stine Grove ‘Tears’. Based in Denmark, Stine’s earlier collaborations have had the support of the world’s DJ elite, including Tiësto, Above & Beyond and Ferry Corsten. Her breakthrough hit came when she lent her distinctive voice to the UK-based producer, Headstrong. 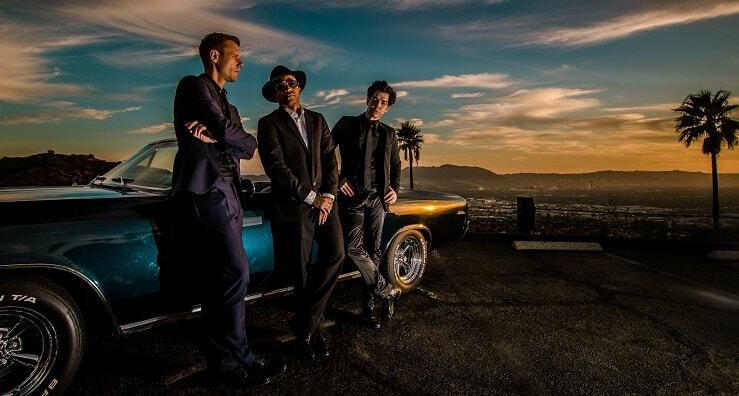 When their first single ‘Tears’ was released in 2011 the song immediately won the hearts of the EDM community. Tears was played in three consecutive episodes of Armin Van Buuren’s international radio program, A State of Trance, and picked up ‘Tune of the Week’ and ‘Future Favorite’. Support from BBC Radio 1 soon followed. This successful partnership continued into 2012 with Headstrong Ft Stine Grove ‘Love Until it Hurts’ and more tracks are in the works. Wanting to branch out to a wider audience, Stine has appeared on productions with Andy Moor with ‘Time Will Tell’ and featured on Lange’s ‘Crossroads’. She has also worked closely with The Thrillseekers on 3 tracks for their upcoming album, ESC. 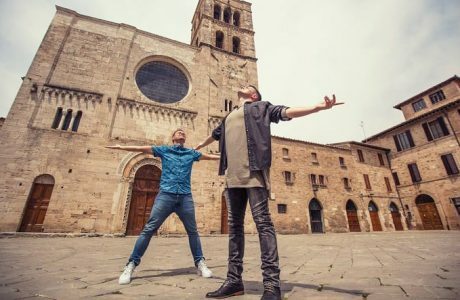 Their first single, Everything, has picked up more support from BBC Radio 1 and plays from the likes of Markus Shulz, Above and Beyond and Armin Van Buuren. Don Jackson aka ‘Headstrong‘ is one of the fastest rising stars in the Dance Music scene and is also a prolific song writer. The new Headstrong album ‘Timeless (Part1) has already hit radio 1. 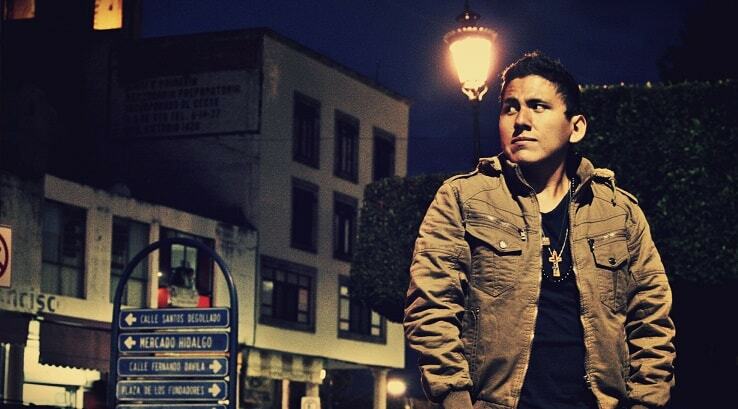 Headstrong’s latest releases have been massive globally and Don now finds himself working with the top singers and names in the industry with top new tunes released on the album. Discovered by the brilliant Judge Jules, all Headstrong tunes and songs have recieved massive radio support from BBC Radio 1, Galaxy FM, Kiss FM and radio stations globally. Don has recently teamed up with the legendary ‘Waterboys’, Plus Kirsty Hawkshaw, Inaya Day, Andrea Britton, Shelley Harland, David West, and Tiff Lacey to make some awesome new music for 2011. With fantastic reviews in all the top magazines and websites the future looks more than bright for this talented song writer. 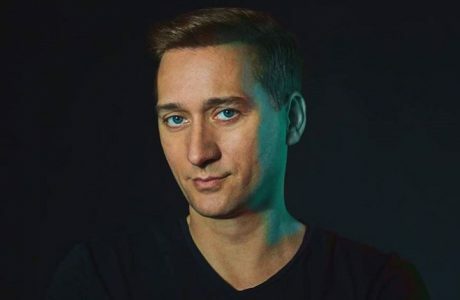 His Dance Music has been firmly supported by the top 3 dj’s in the world Armin van buuren, PVD & Tiesto plus support from Paul Oakenfold, Gabriel & Dresdon & Markus Shultz to name but a few. Don has also unleashed acoustic material and other genres of Dance music to show his versatility and passion for music in general. We will keep you posted here for all the major new releases and forthcoming new Albums.